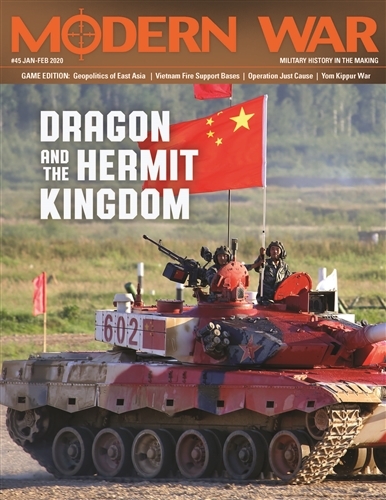 The Dragon and The Hermit Kingdom is a two player game that covers the hypothetical simulation of a second Korean War that could occur in the very near future. This game is a precursor to The Dragon that Engulfed the Sun (Modern War #42). 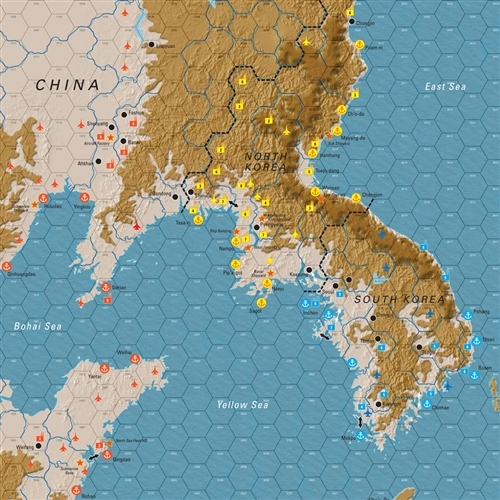 It simulates the war that would have occurred on the Korean peninsula just prior to that game’s setting. 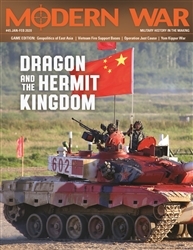 The Dragon that Engulfed the Sun assumes that a Chinese victory had already occurred in Korea. 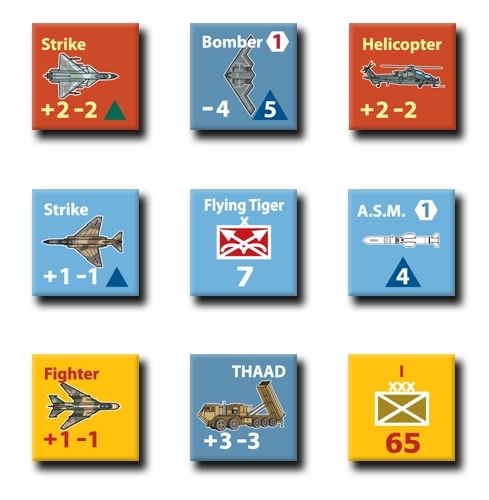 This game, however, simulates the entirety of that preceding conflict, beginning with a supposed North Korean invasion of South Korea.